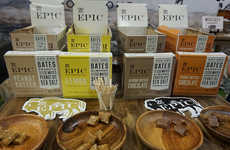 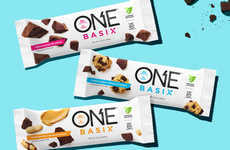 The bars come in two flavors including 'Choc Salt Carmel' and 'Peanut Butter + Banana,' which are both infused with Scottish oats, Ethiopian teff and buckwheat. 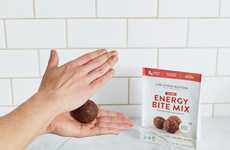 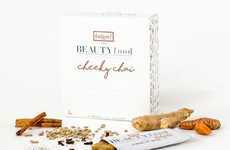 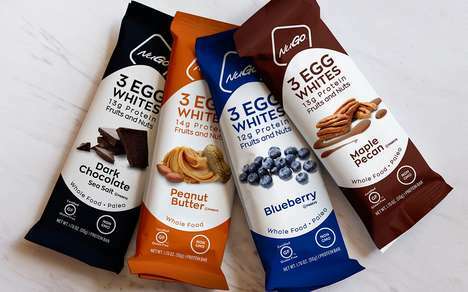 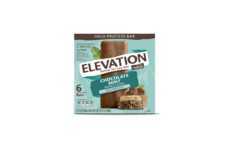 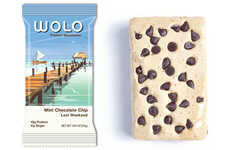 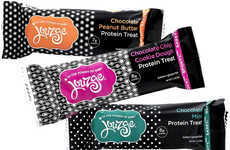 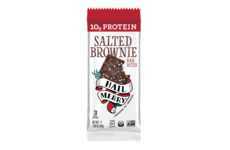 These ingredients were chosen for their slow release capability that will help the consumer to maintain enhanced energy levels for far longer after they have finished the bar. 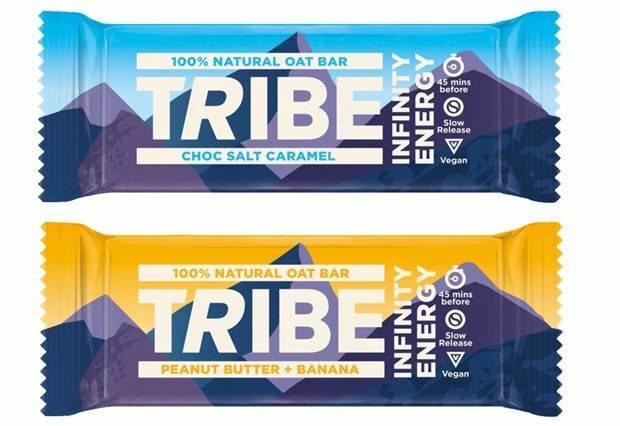 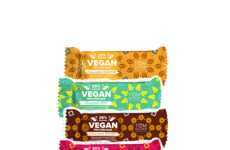 The Tribe Infinity Bars have a vegan-friendly ingredient list that is also free from gluten to make them suitable for consumers who are practicing alternative diets for health or weight loss purposes.